Growing up on the coast of New Jersey, Todd has been boating since childhood. As a youth, Todd was an avid sport-fisherman spending many days on extended offshore trips. Later in life, Todd was introduced to Sailing and developed a passion for the sport. Todd’s business career began in the building materials industry. Starting as a supervisor for the for a small family-owned construction materials business; Todd quickly advanced into project management, business development; and then general manager, overseeing the regional expansion of the largest international building materials company into North America. 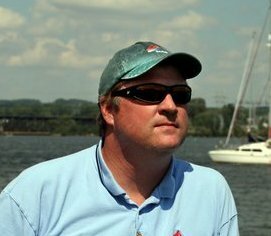 In 2005 Todd acquired and currently owns and operates one of the largest sailing schools and charter companies on the Chesapeake Bay. 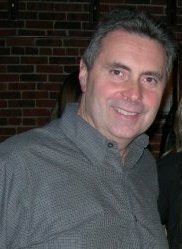 In the same year, Todd acquired the territory rights for the northern Chesapeake Bay and founded The SailTime Havre de Grace and Baltimore franchises. The business combined composes a fleet of 16 boats and teaches over 400 students annually. In 2006, Todd and group of other SailTime base operators purchased the SailTime brand and assets and franchised the company. In 2010 Todd became the CEO and President of the SailTime Group, LLC and serves on its Executive Committee. For the past two years, Todd has been leading the organization expansion into new markets, new products, and improved services. Having always liked the idea of being his own boss, Bob has been an entrepreneur since he was 18 years old. He and his wife Maureen founded Remsing Construction in 1991. After starting a small home business, Remsing Construction now handles multi-million dollar commercial building and renovations in the Chicagoland metropolitan area. Bob and Maureen came upon SailTime in 2004 while looking for a smart way to buy a new boat. They immediately loved the idea and became the owners of SailTime Chicago. Under his guidance, SailTime Chicago has grown to a fleet of 10 boats and has been the test location for many of SailTime’s innovations. In 2006, Bob and group of other SailTime base operators purchased the SailTime brand and assets and franchised the company. Bob is now Business Development Director for the SailTime Group, LLC and serves on its Executive Committee. He has helped establish and solidify relationships with SailTime’s manufacturing partners and has been a driving force in creating new and exciting products for our members. Wayne, a retired CPA, has assumed the role of CFO for SailTime and will be responsible for the strategic financial operations of the business. In 2005 he also started and still owns the SailTime Virginia Beach franchise and an American Sailing Association (ASA) sailing school in Norfolk, Virginia. He also serves on the Executive Committee of The SailTime® Group. In addition to his role at SailTime he currently serves on the Boards of Directors of Security Benefit Corp in Topeka, Kansas and California Casualty Indemnity Exchange in San Mateo, California. Previously, Wayne served as CFO for the National Education Association, where he spent 32 years. Wayne has been sailing for over 35 years, has several blue water experiences and is an ASA certified sailing instructor. As previous President and CEO, Wayne oversaw the worldwide operations of SailTime. Graham Raspass was born in the UK where after completing his studies at Bristol he then joined Rupert Murdoch’s; New Ltd and over the next 17 years worked for News Corporation in the United Kingdom, USA, and Australia. During his time with News Corporation; Graham held a wide range of executive positions including Advertising Sales Director News Ltd Australia, Assistant General Manager News Ltd Sydney and Managing Director, Cumberland Newspapers. Since 1993 he has been Director of his own company specializing in organizational development and performance improvement. The company BSI Learning employees some 40+ people and has offices along the east coast of Australia. In 2007 Graham decide it was time to look for a business opportunity that would enable him to blend his passion for sailing and creating start-up businesses. After 18 months of research, Graham launched SailTime® Australia and New Zealand in April 2009 and opened the first Australian base SailTime Newport on the beautiful Pittwater some 18 nautical miles north of Sydney Harbour. In addition to being a qualified Inshore Sailing Instructor Graham is also an active member of his local Royal Volunteer Coastal Patrol operating out of Broken Bay. George is a New Jersey native with a background in project management and business operations. A successful entrepreneur, he began his career as a project manager with Motorola where he managed large-scale, multi-million dollar private and public sector projects and honed quality and customer satisfaction skills. More recently, George ran his own consulting business that served the Airline, Insurance, IT, software and telecom industries. As Chairman& Founder of SailTime® George is responsible for the vision, direction and worldwide development of the business as well as developing and maintaining key partnerships and relationships. He also serves as Chairman of the Executive Committee of The SailTime® Group. 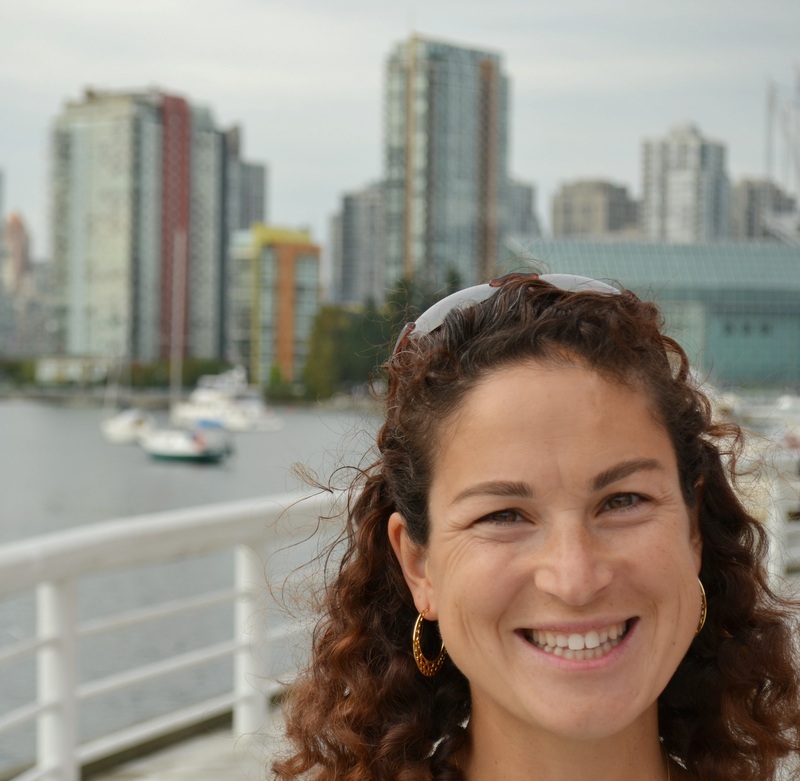 An avid sailor, Bonelli has achieved his ASA instructor certification in addition to having sailed throughout the Caribbean, Mediterranean, and Adriatic Seas and across the U.S.
Kristen Diviney McGarr joined SailTime in 2005 with a background in sales and consulting. She has worked for local bases in Virginia Beach and Washington DC, and the SailTime Corporate location in Annapolis.